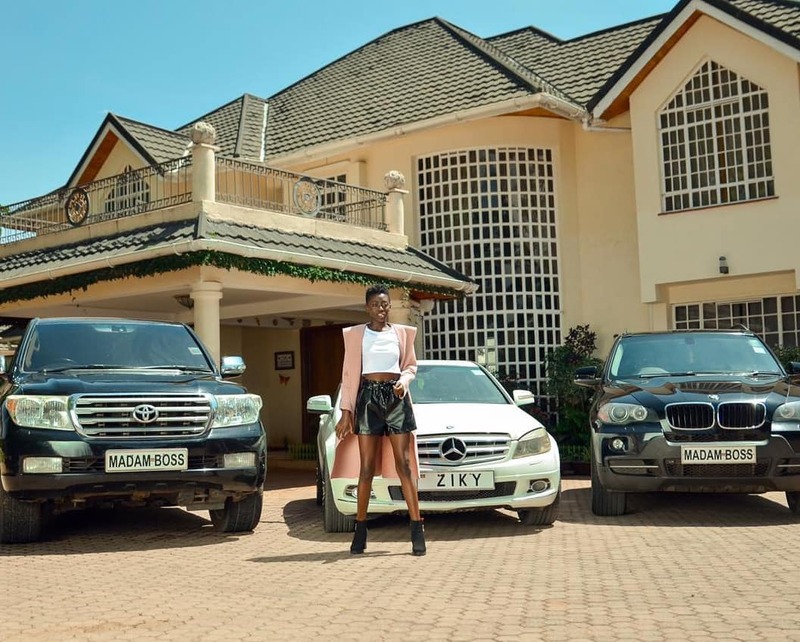 Thursday, January 31, 2019- Controversial Kenyan singer turned business woman, Esther Akoth better known as Akothee, is without a doubt one of the richest entertainers in Kenya. Madam Boss, as she calls herself, eats life with a big spoon likes to flaunt her lavish lifestyle on social media. For instance, she likes her cars big and expensive as this photo of her parking lot attests. Check out some of the guzzlers she owns and how much they cost.